Some capsule reviews of items that have arrive via download in recent weeks. Apologies for the brevity, but I just don't have time to get to them all in detail. Sorry! 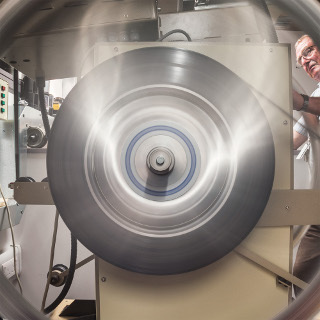 A sonic documentation of the history of the film projector (movie house version), from spool to digital. The recordings seem to be presented as is, with little or no obvious enhancement. The sounds, unsurprisingly, are cyclic near the beginning, less so as time moves on but also include the actions (and noises) made by the projectionist moving about, manipulating parts of the machine, etc., which sounds are perhaps even more intriguing than the mechanical ones. Sometimes you hear what's being shown in the theater, also fun. 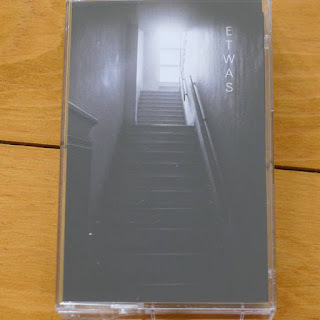 The last two tracks (this is a vinyl release, btw) form a small drama: 'Tower (death rattle)' (like the title implies) and 'Digital Light', spinning off into the hums and drones of the new age. 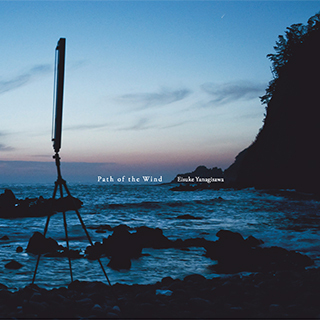 Enjoyable work, especially for those interested in localized field recordings. 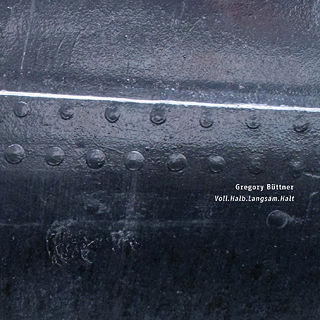 Contact mic recordings sourced from a 1930s steamboat that had been used as an ice-breaker, on which Büttner voyaged in 2010. Much of the ship was metal and contained a vast array of sound possibilities and excellent resonance. Büttner has assembled a load of recordings, not altering them in any manner apart from cutting and reconfiguring, presenting a 35-minute sequence of sounds that, while often iterative in an engine/machine sense, strike me as generally remote from water, an interesting isolation and encapsulation of internal noises and environments. Those repetitive sounds, which layer and agglomerate in the work's end phase, can be quite hypnotic and rhythmically fascinating. As one who has spent time on ferries, ear pressed to engine housings, I enjoyed this quite a bit. Kahn previously released an album with the same title (Celadon, 2009). Not only is this quite different from that one, it's (as near a I can determine), very different from anything else he's put out. I should qualify that as Kahn has issued a large amount of material and, though I've heard a great deal of it over the years, I'm not a completist but we'll just say that, on the surface, we're a long way from the rotating metals, etc. from the past. Here it's just guitar and voice and, on first blush, a slightly more subdued Keiji Haino comes to mind. 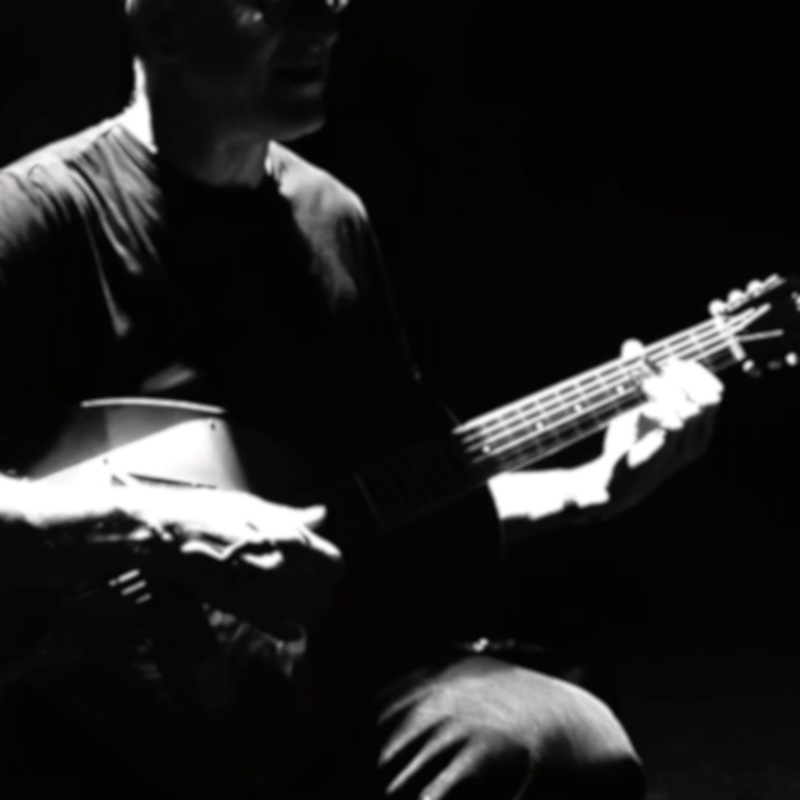 The guitar work is a kind of abstracted blues form (it was Kahn's first instrument), played in very much his own style though perhaps guitarists from Fahey to Tetuzi Akiyama might drift into the listener's mind, while the voice ranges from strangulated cries, to soft moans to evocations of Robbie Basho. Whether the works, reasonably similar, quite justify the hour of the disc is open to question, but I largely enjoyed it and appreciate Kahn's willingness to venture out on this particular limb. Curious to see how long-time listeners deal with it. A cassette release from Belorukov (Electronics & fluteophone), Garcia and Costa Monteiro (both electronics). Hard say why but for me, the music never rises out of the ordinary (and I say that having greatly enjoyed work from all three musicians involved over many years). Long quiet tones, ghostly and industrial, like sounds one might hear at a power plant late at night. Sometimes they morph into distant, ghostly sirens. All well and good, ok enough to listen to but, more or less, nothing that hasn't been heard before and, really, quite a while before. It's almost retro after a fashion, perhaps a revisiting of similar constructs from the early oughts. An upward surge in volume and texture flowing atop the previous whines appears about halfway through the second side, contributing a welcome change of atmosphere. Took a while to get there, but it arrived. 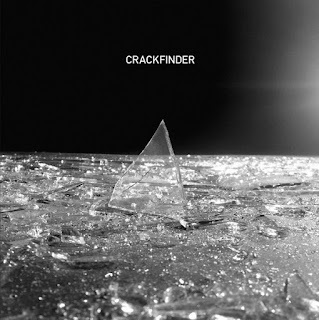 Crackfinder (not sure if it's just the LP release name or also that of the trio) is Jérôme Noetinger (electronics, tape), Anna Zaradny (electronics saxophone) and Robert Piotrowicz (electronics, synthesizer). My experience with Noetinger's music in recent years, as well as to a lesser extent that of Zaradny and Piotrowicz, led me to expect something along the lines of an extension of the "classic" electronic work pioneered by musicians who worked with INA GRM, not necessarily a genre of which I was overly fond. Indeed, 'Crackfinder' begins vaguely in that neck of the woods, though denser, extremely so, with Zaradny's saxophone (clicks and moans) prominent amidst thick, ropey swirls of electronics. This was bracing enough, but then Side 1, 'The One Who Searches for Cracks', launches into even further reaches towards its conclusion, touching on kind of a hyper Glass-circa-Einstein explosion (but better)--pretty great stuff. Side 2, 'Universe Atlas of Evidence', gathers up the debris and proceeds, wending a more slippery path, oozing its way, acquiring detritus as it goes--less spectacular than the flip side, but as impressive. Really strong work, highly recommended.